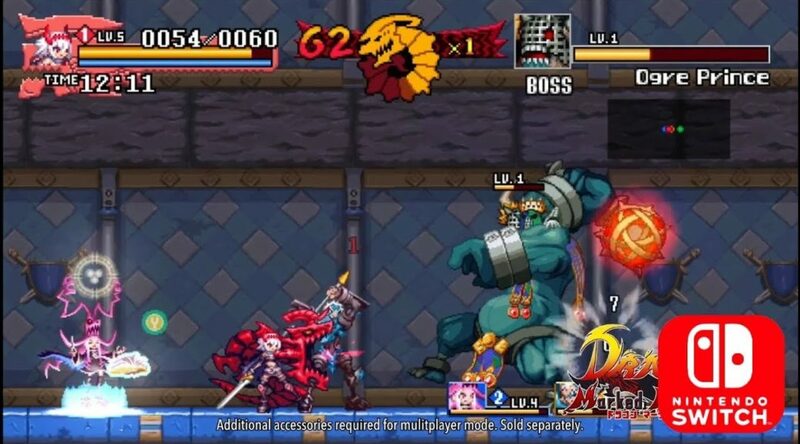 During Nindies Showcase Summer 2018, Nintendo and Inti Creates announced the final release date for Dragon Marked for Death. Dragon Marked for Death is scheduled to release December 13, 2018 on Nintendo Switch. No word on whether this will apply to the Nintendo 3DS release, but we’ll keep you informed.